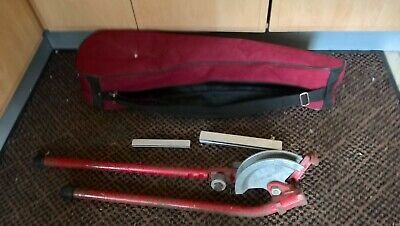 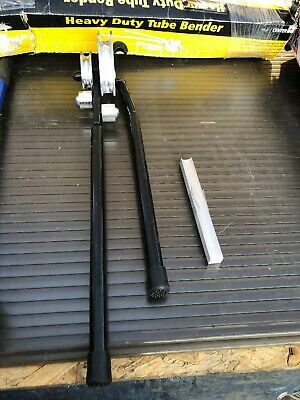 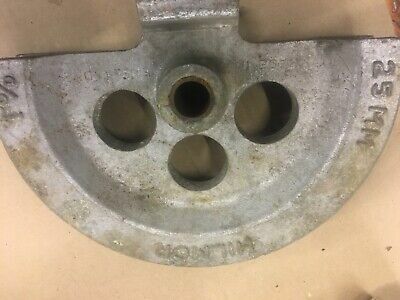 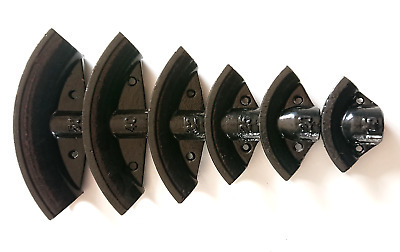 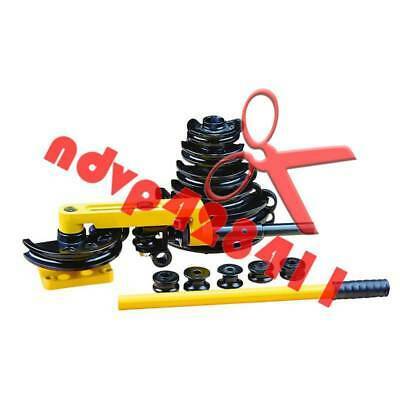 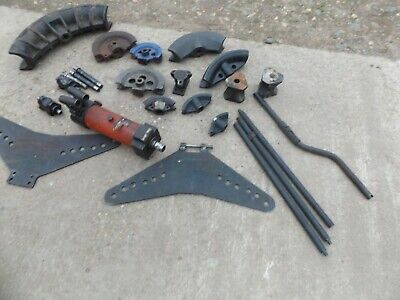 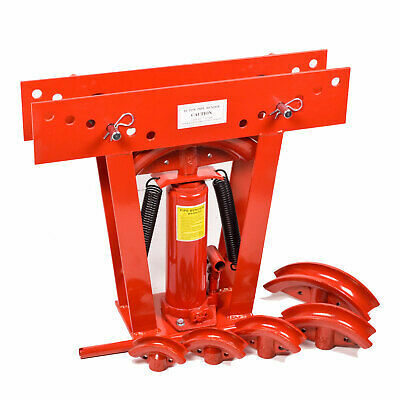 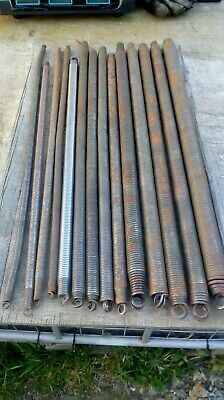 Joblot 14 Pipe Bending Springs. 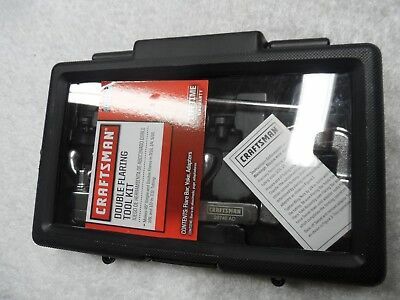 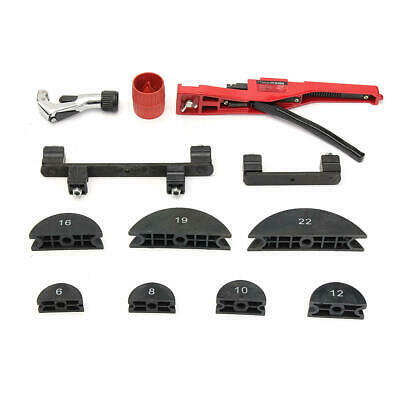 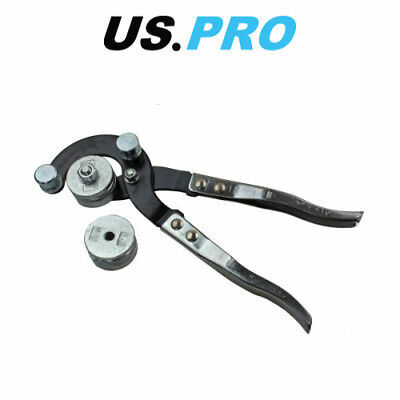 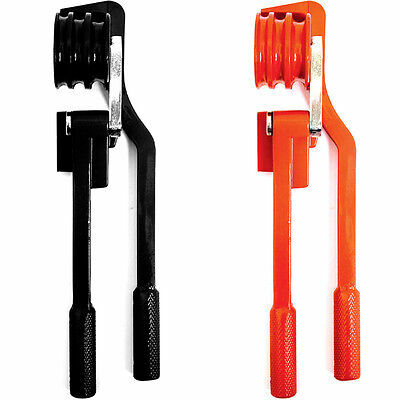 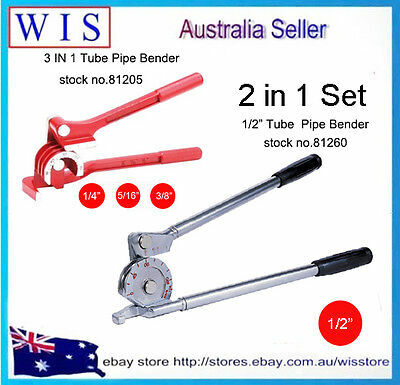 Plumbers Tools 1/2 inch to 1&1/4 inch. 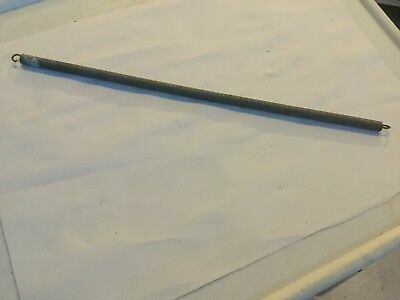 2ft long. 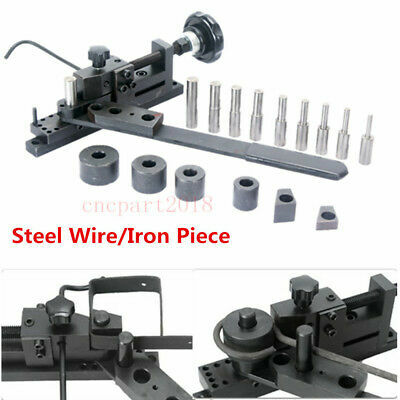 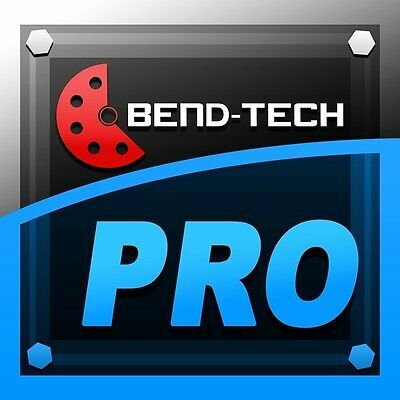 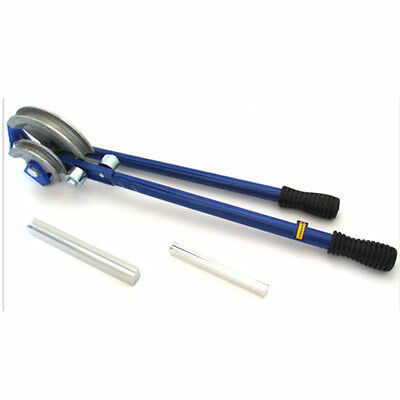 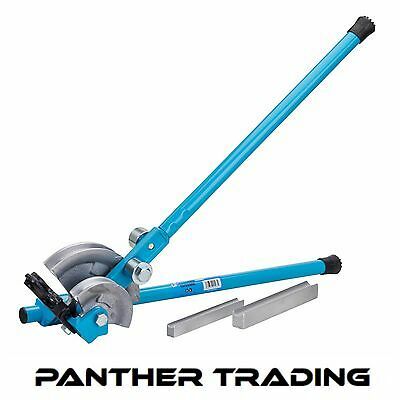 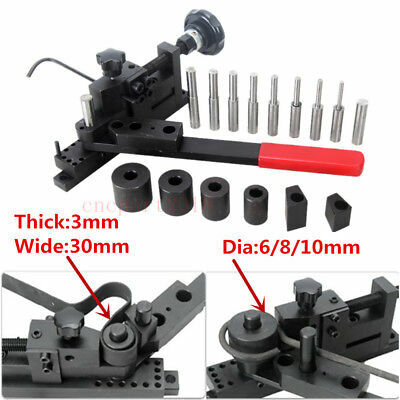 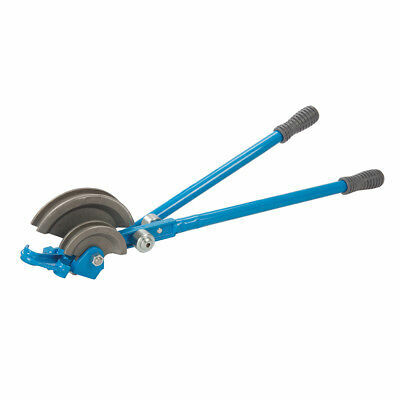 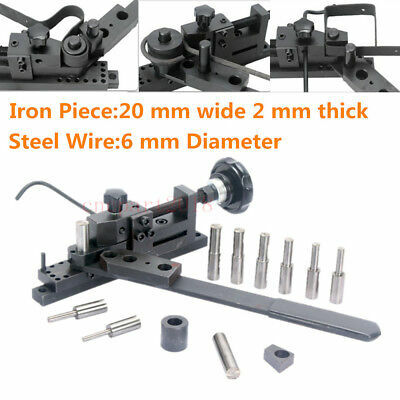 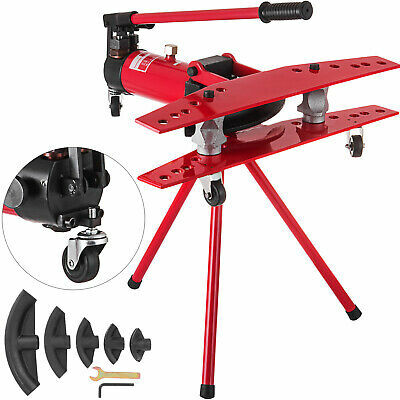 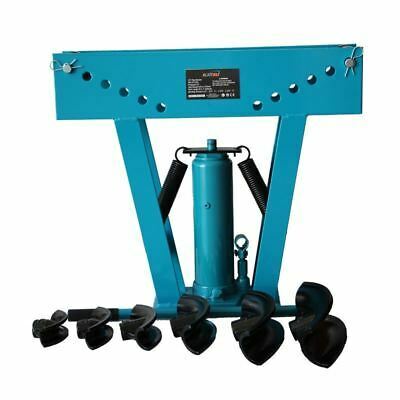 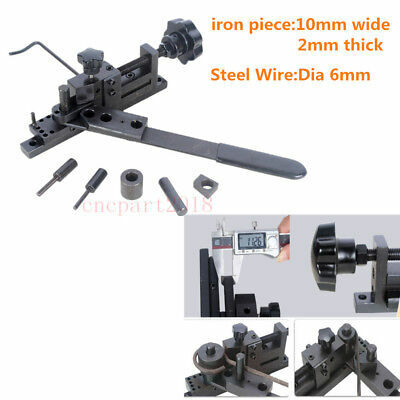 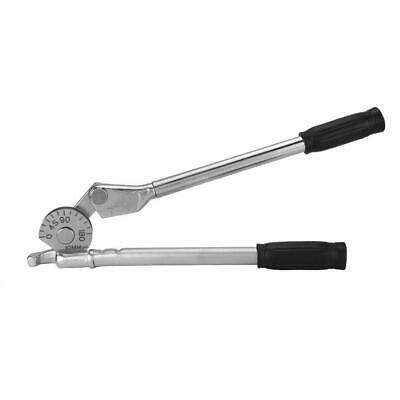 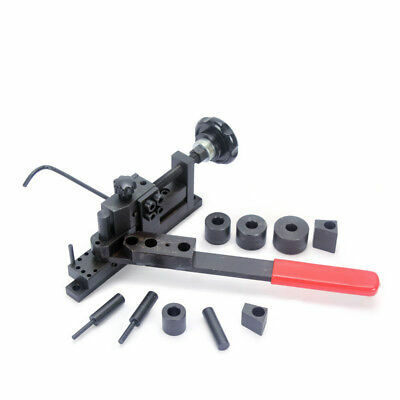 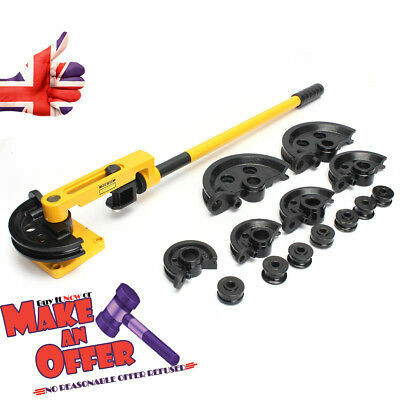 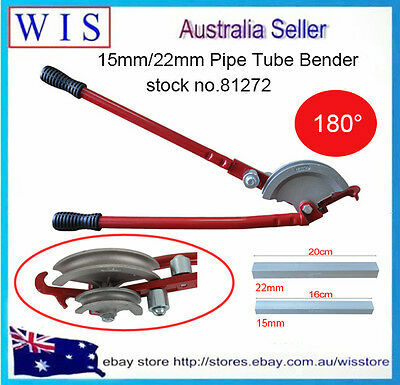 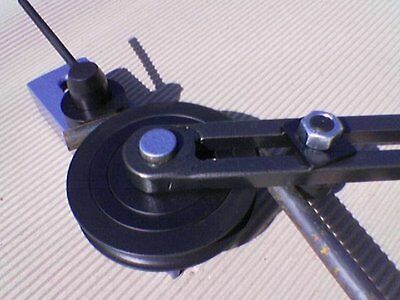 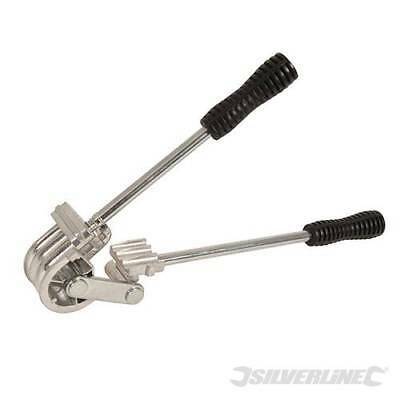 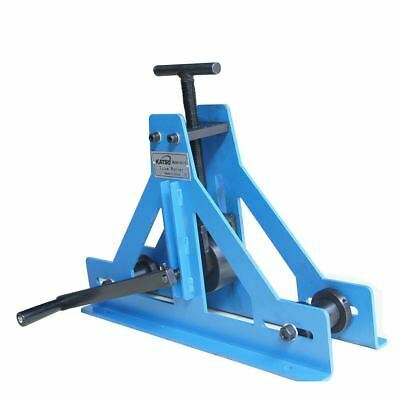 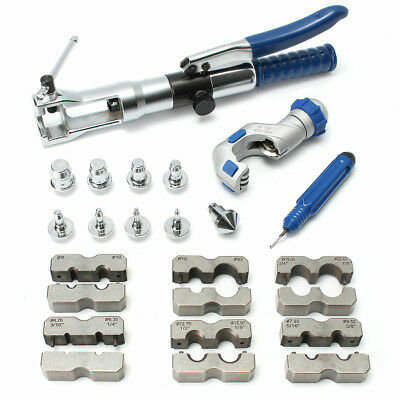 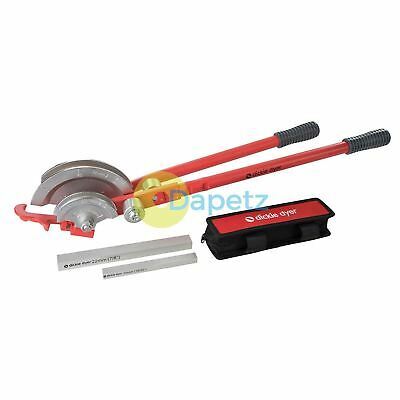 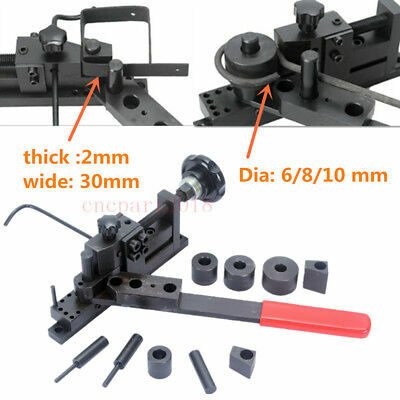 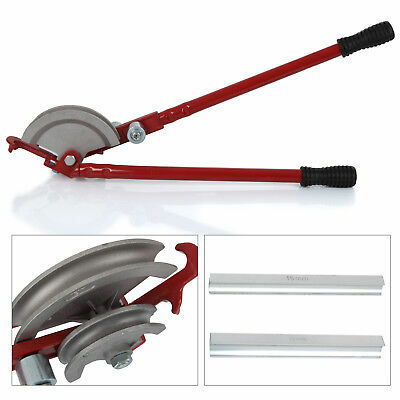 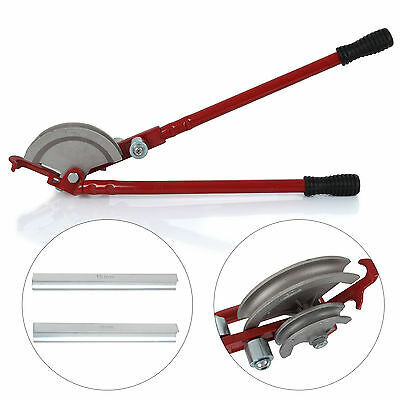 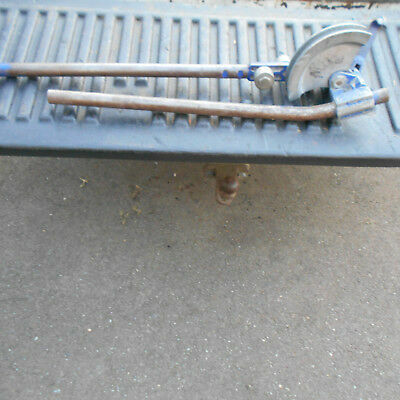 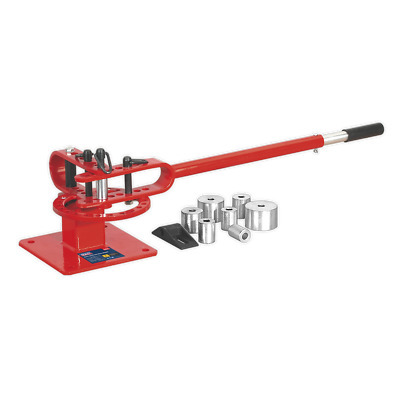 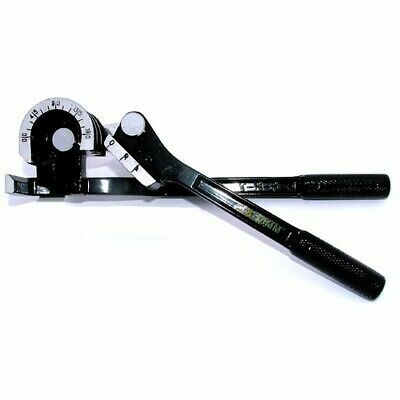 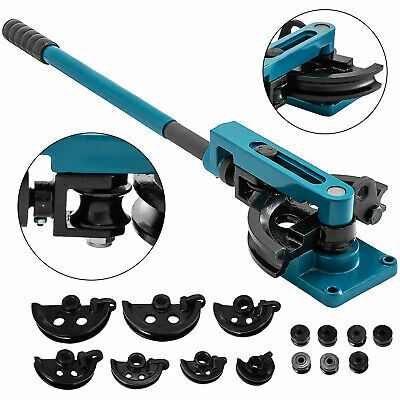 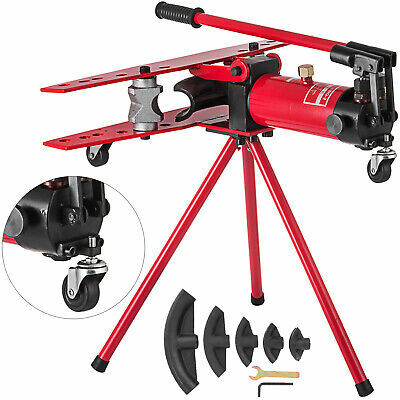 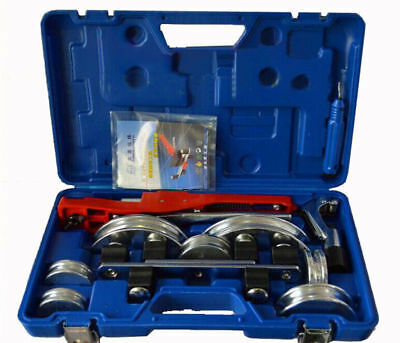 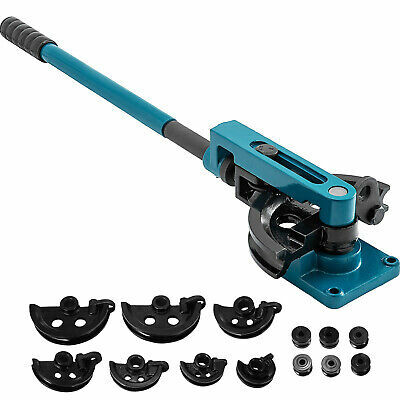 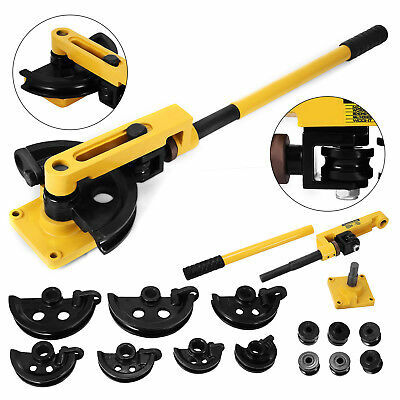 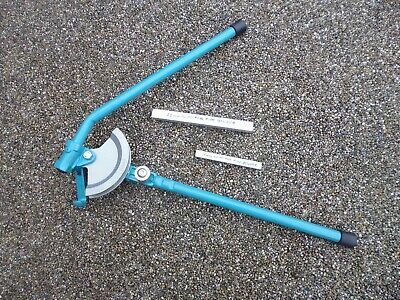 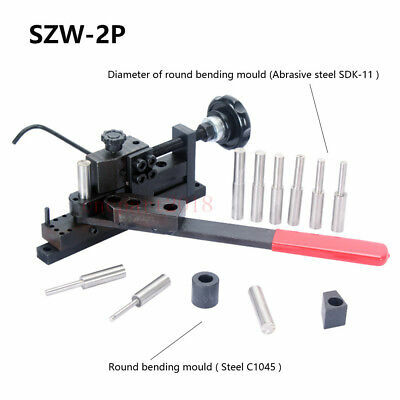 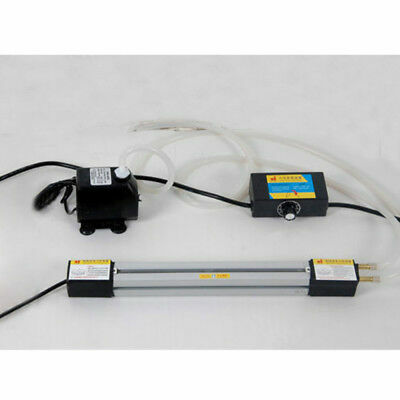 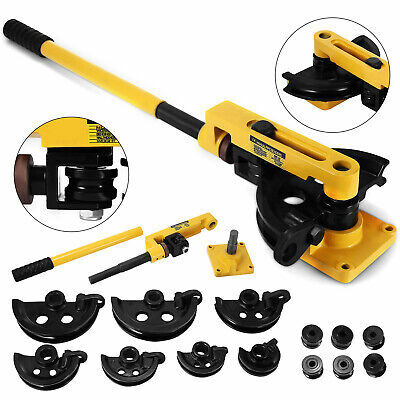 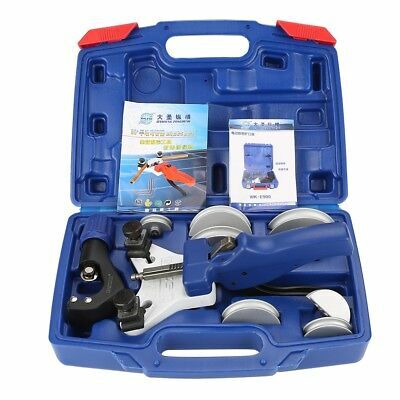 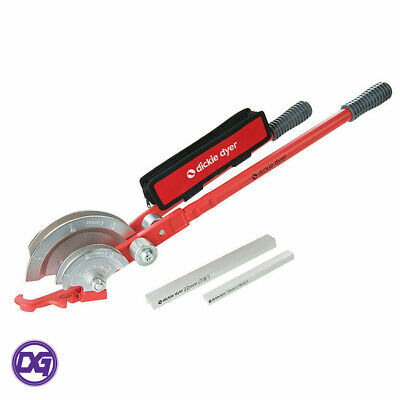 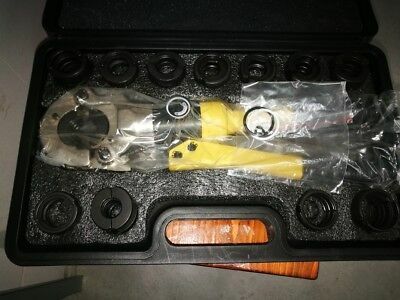 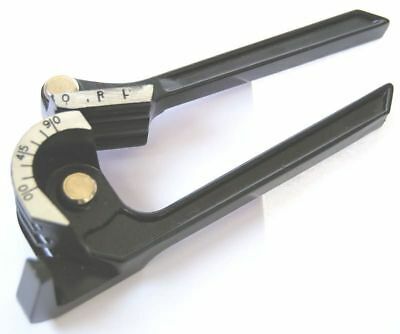 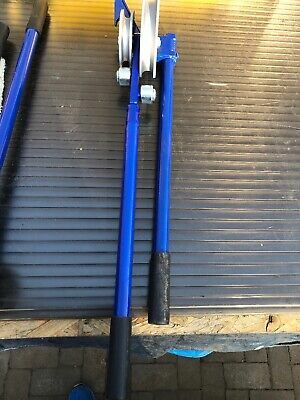 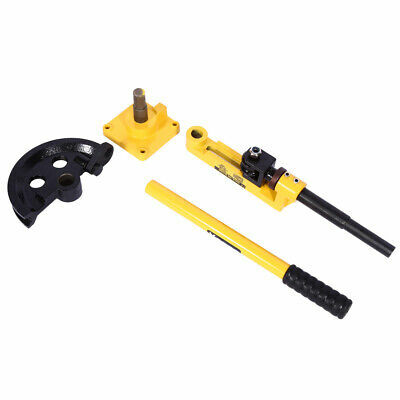 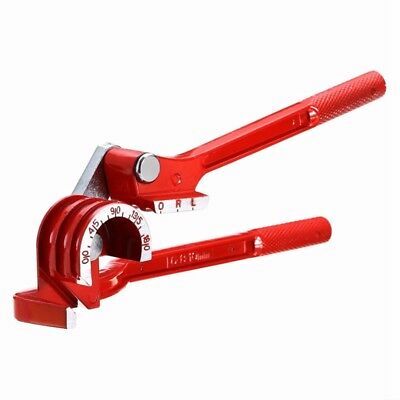 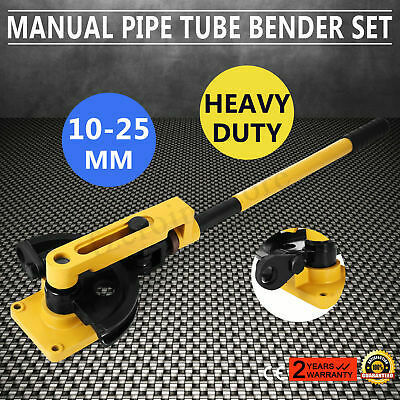 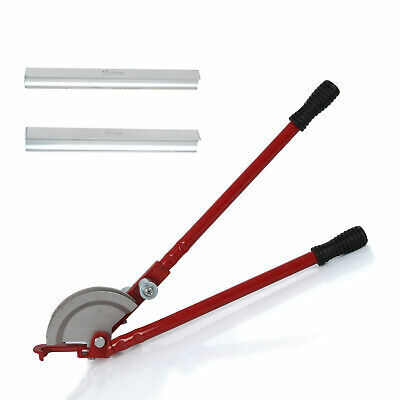 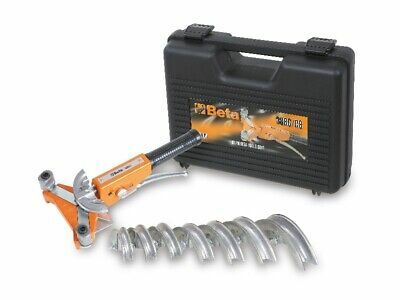 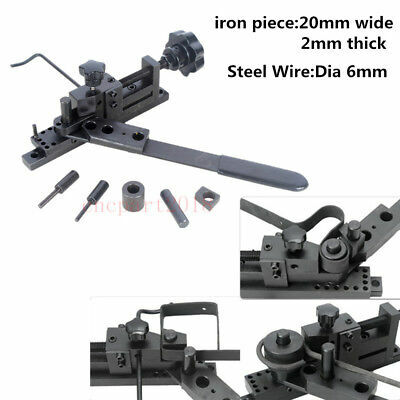 Blue Spot Pipe Bender with 22 and 15 mm guide bars. 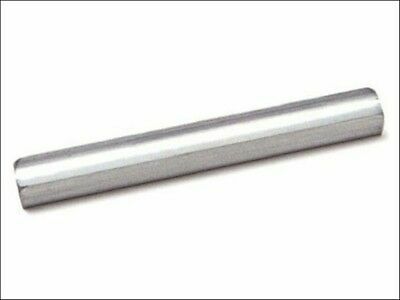 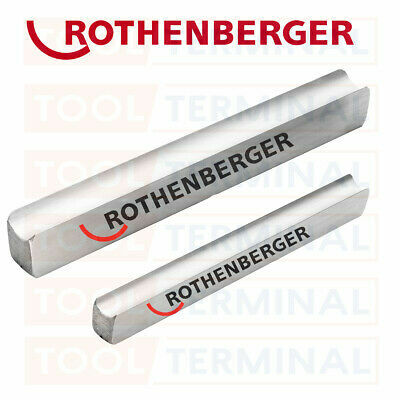 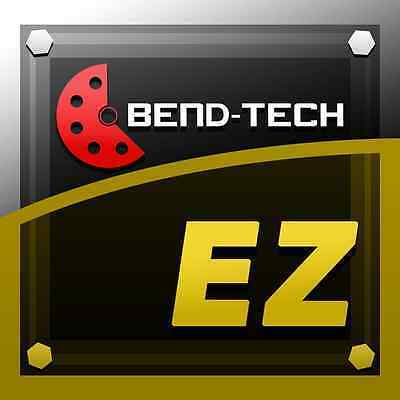 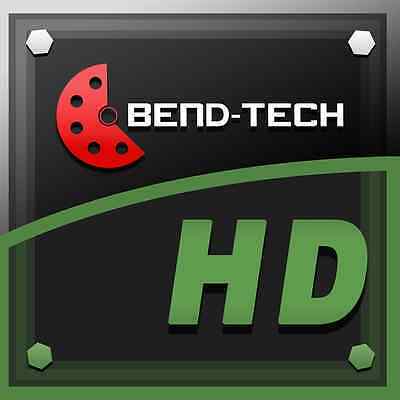 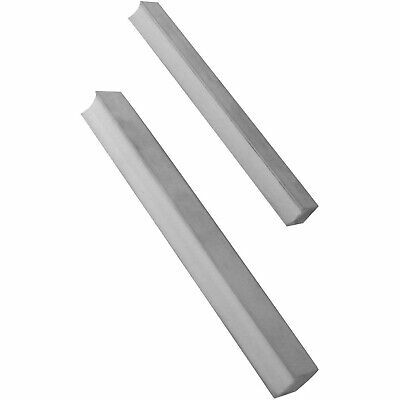 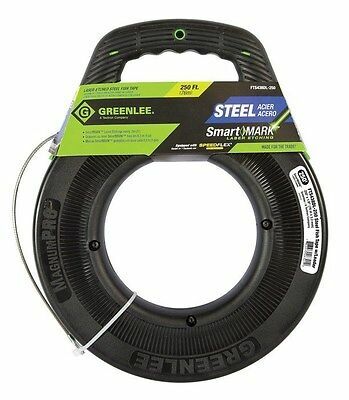 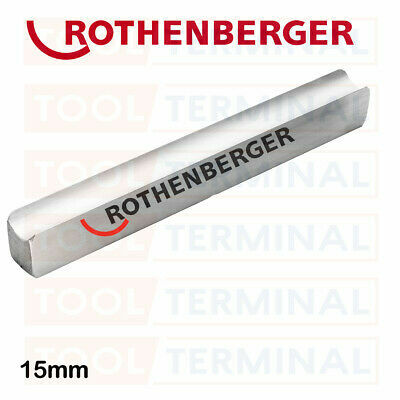 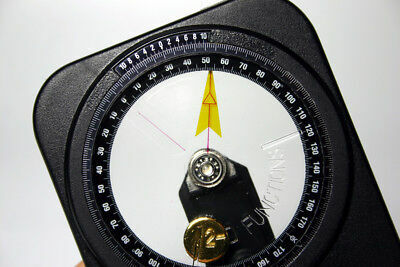 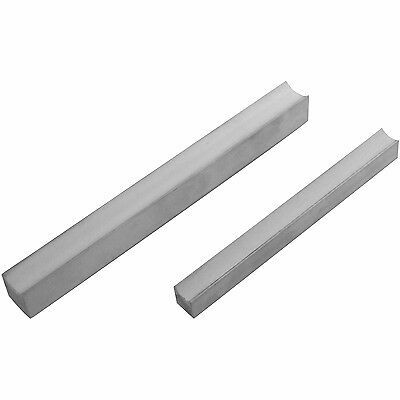 Monument 2601N Pipe Guide 15mm - Clearance Sale Prices - End Stock!! 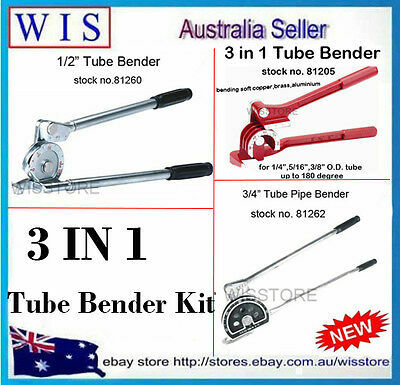 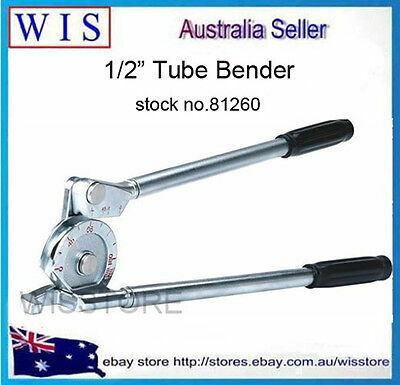 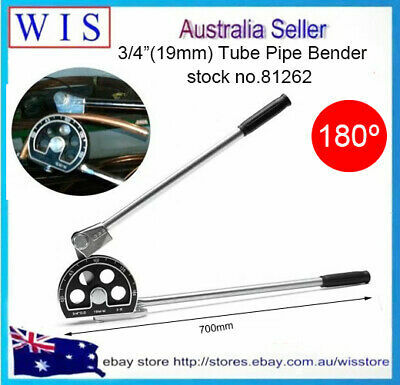 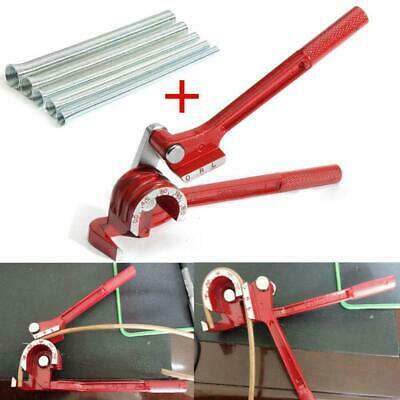 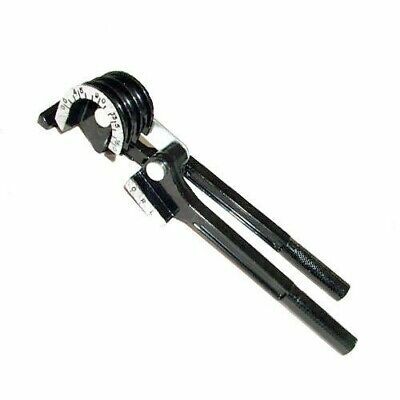 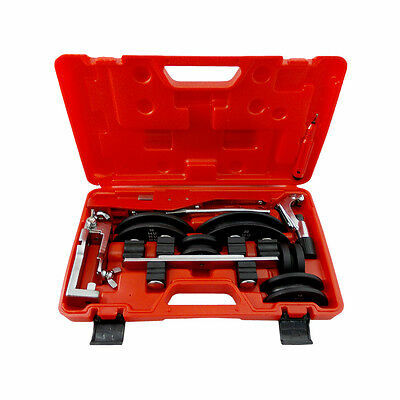 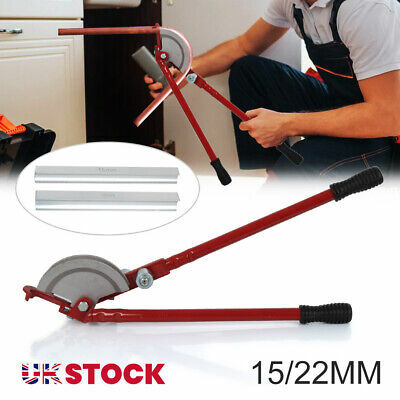 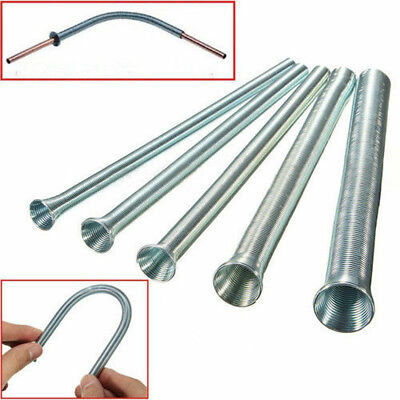 5pcs Spring Tube Length Bending Plumbing Pipe Set Bender 1/4" 3/8" 1/2" 5/8"